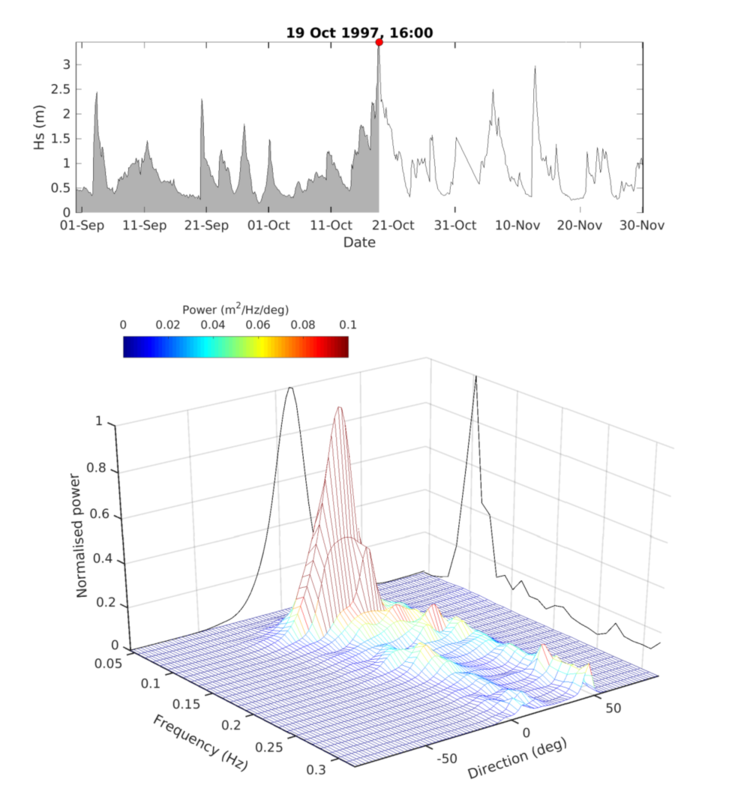 MetOcean Solutions is pleased to make an open-source release of a new python library for processing ocean wave spectra. Example of wave spectra. 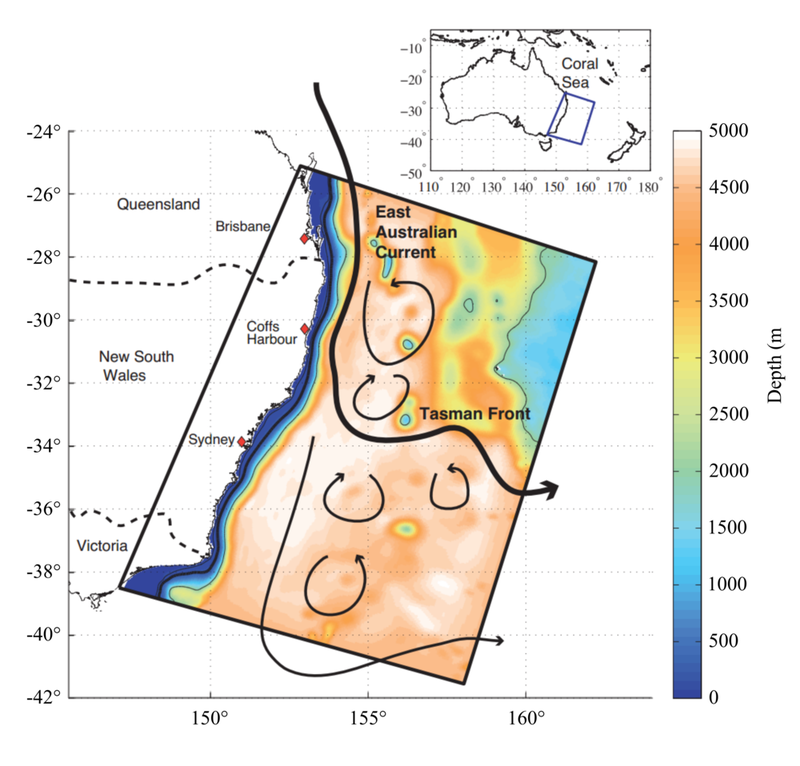 Time series of significant wave height (top). Directional wave spectrum during peak storm, red circle in the top panel (bottom). The Wavespectra library documentation is available at wavespectra.readthedocs.io/en/docs/ and the GitHub repository at github.com/metocean/wavespectra. 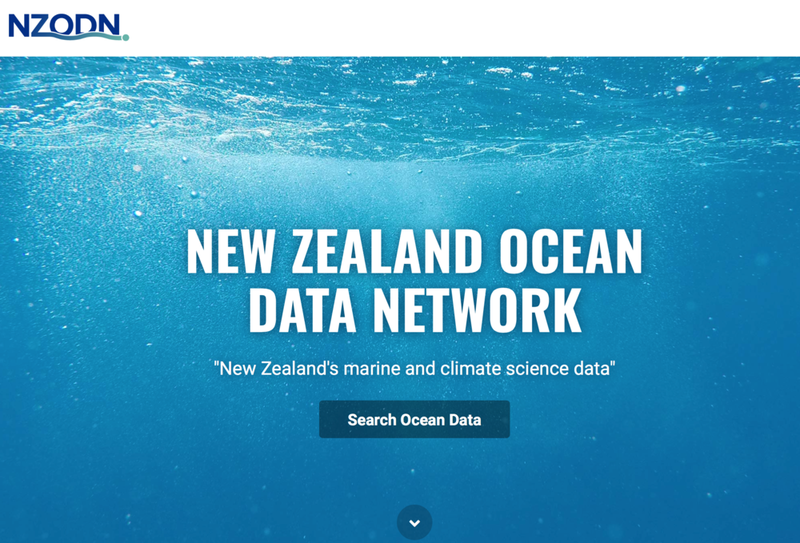 For further information about Wavespectra library or any contribution, please contact us at enquiries@metocean.co.nz.